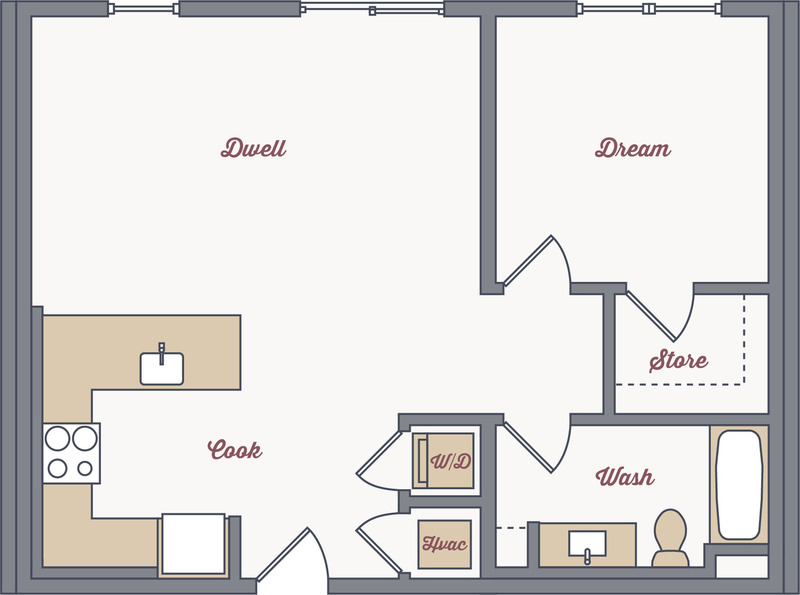 Welcome home to optimized living in East Nashville. 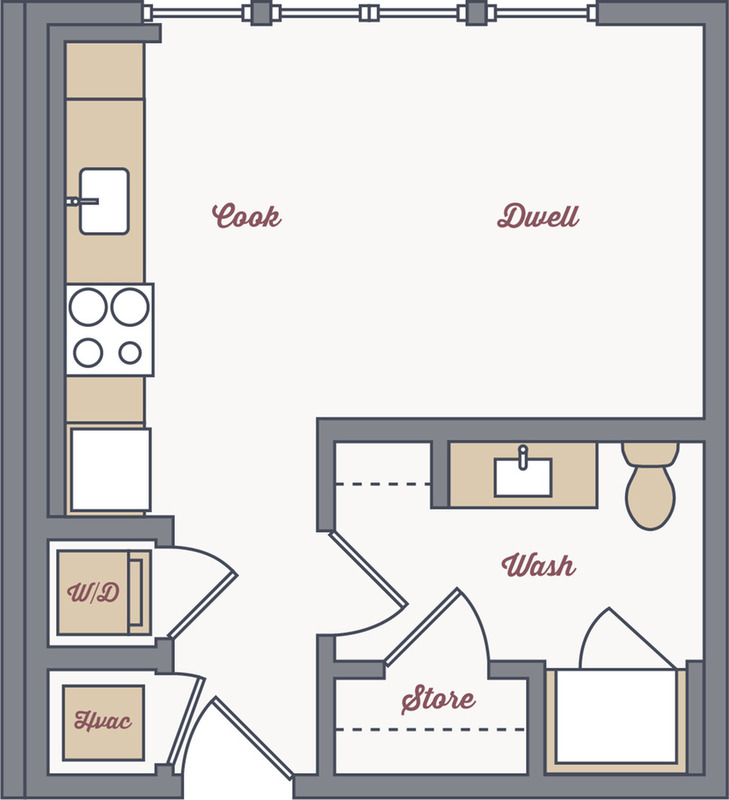 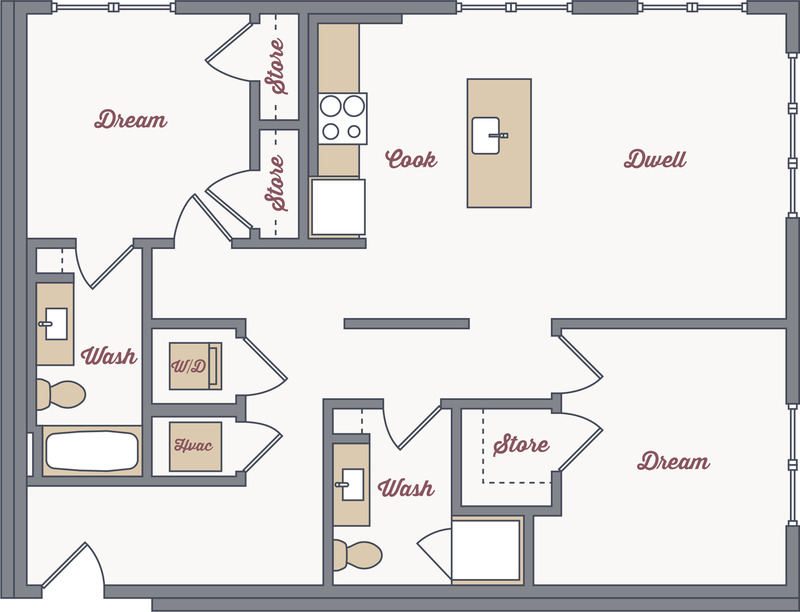 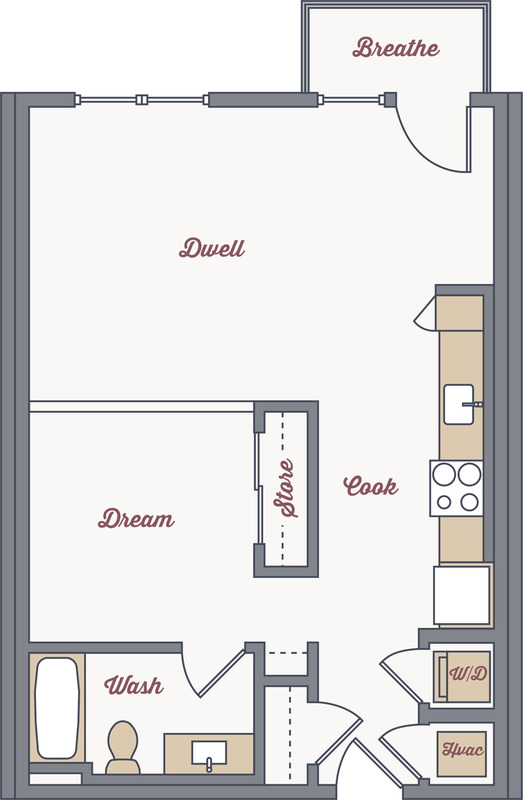  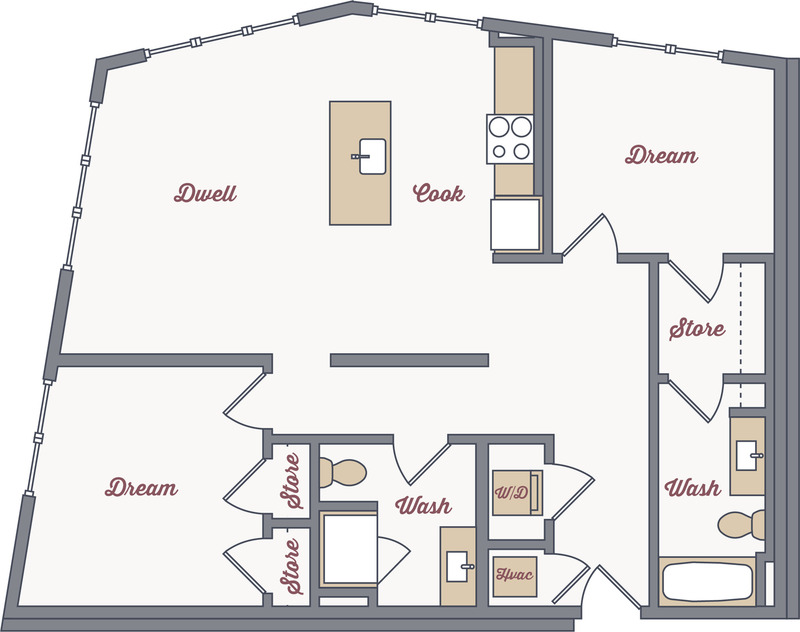 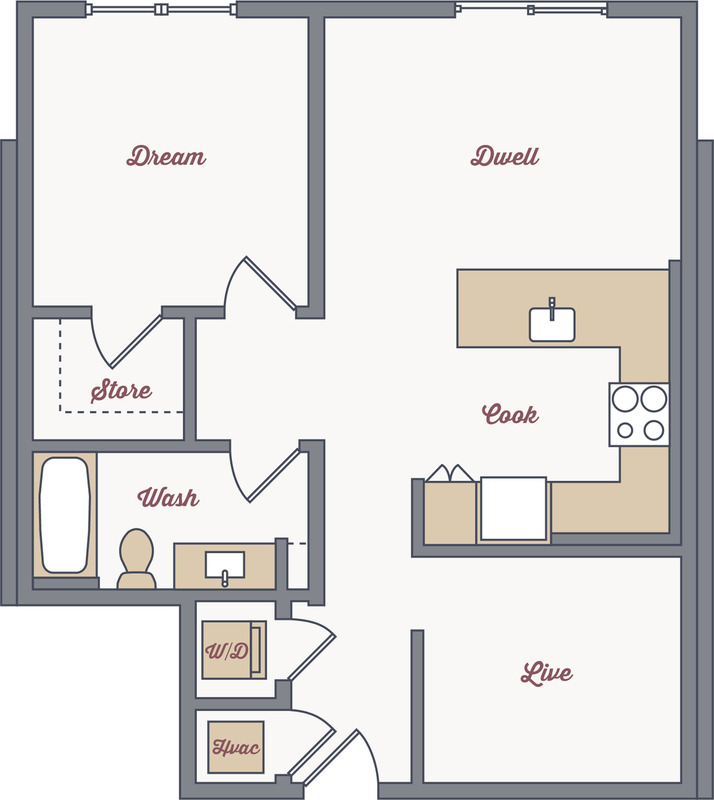 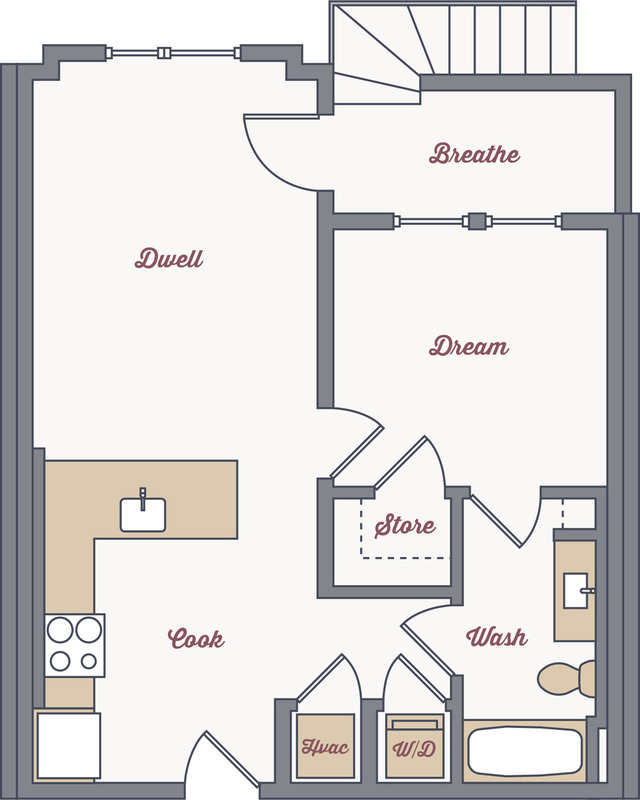 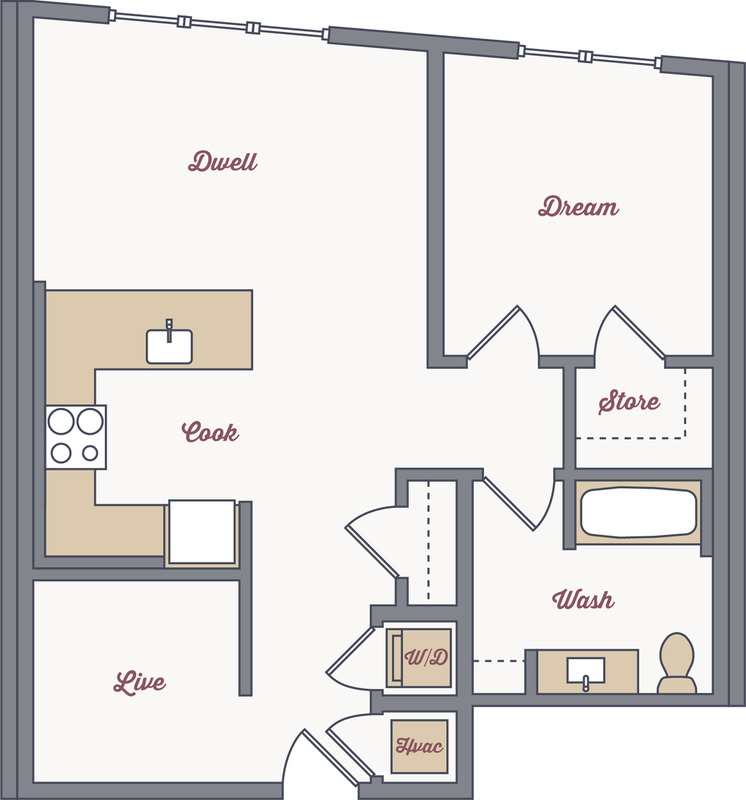 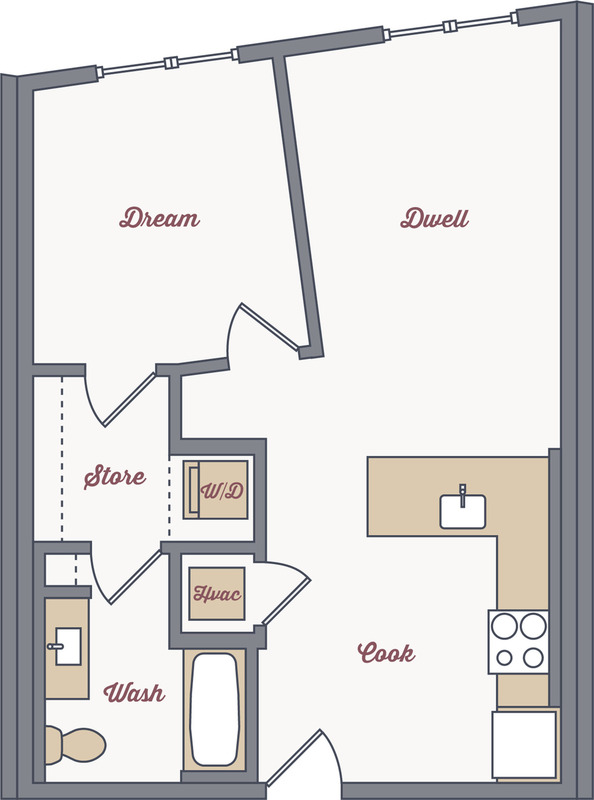 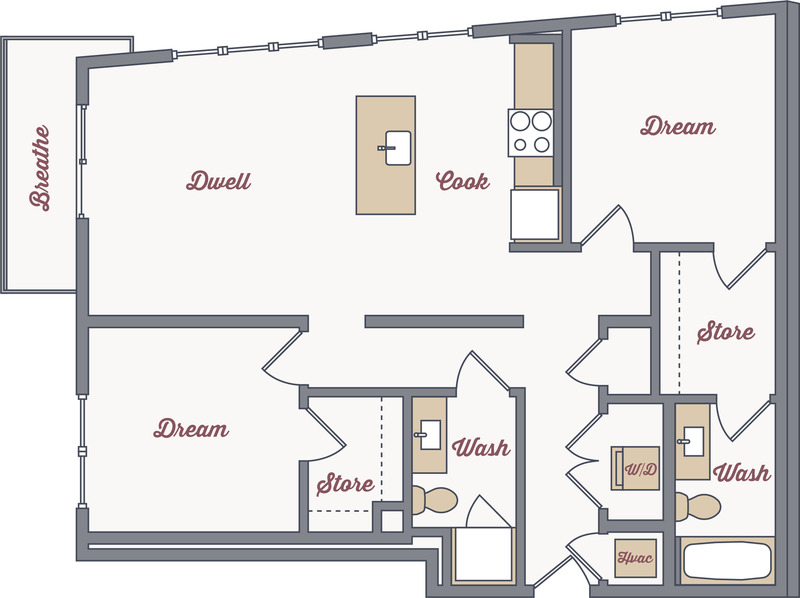 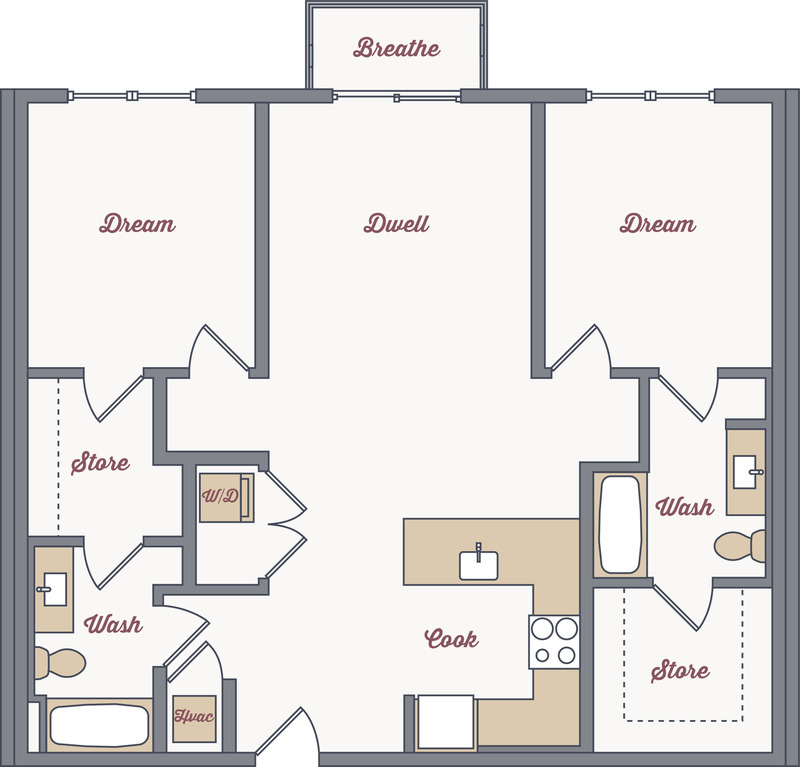 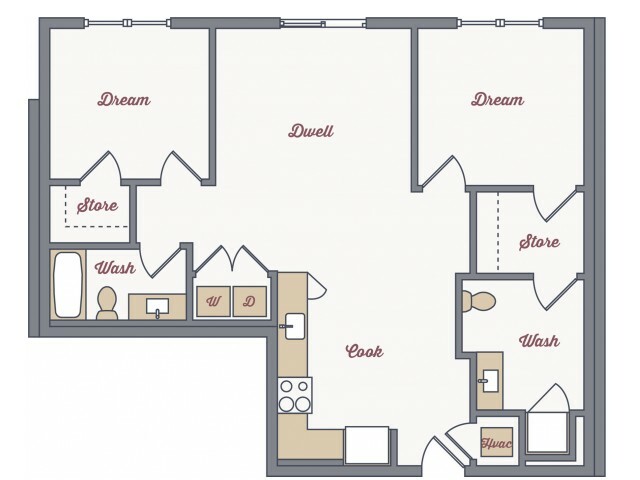 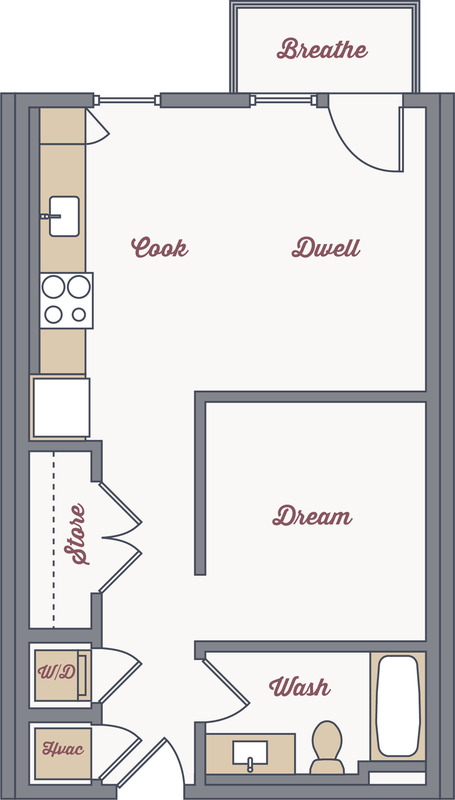 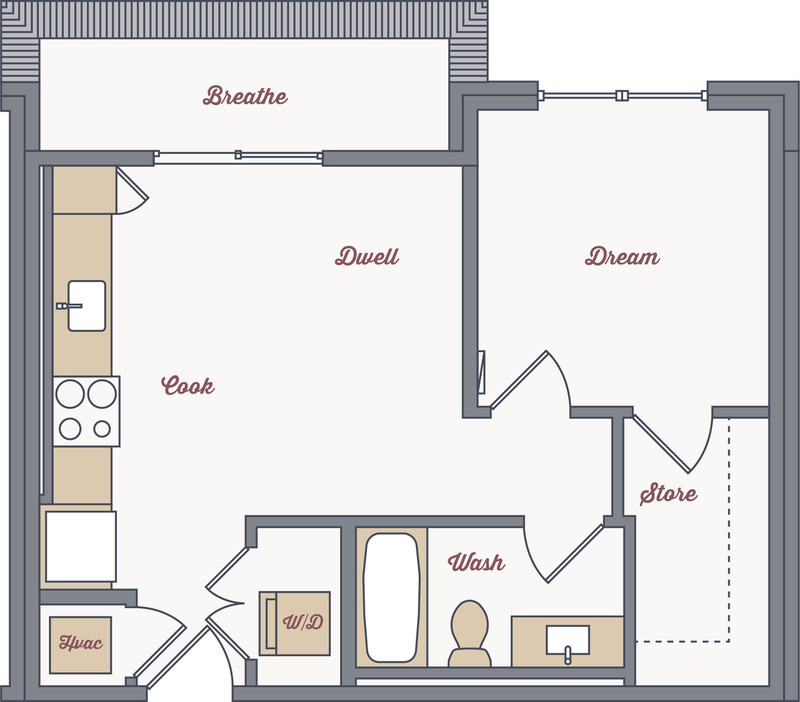 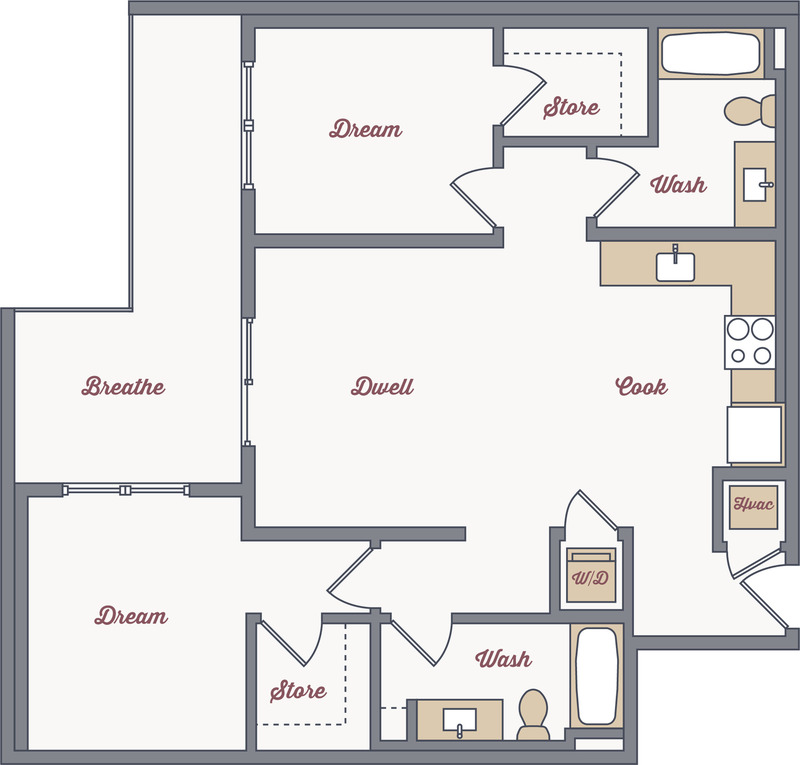 Our apartments feature USB outlets, Nest Thermostats and wiring for Google Fiber, Comcast, and AT&T. 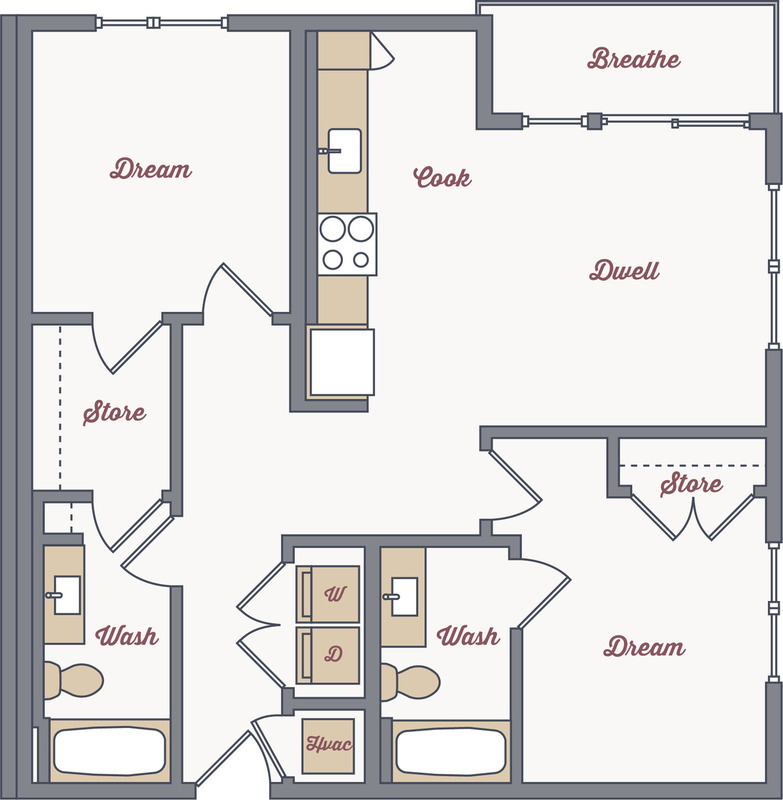 Select homes include a private patio/balcony, walk-in closets, kitchen islands and panoramic views of Nashville.